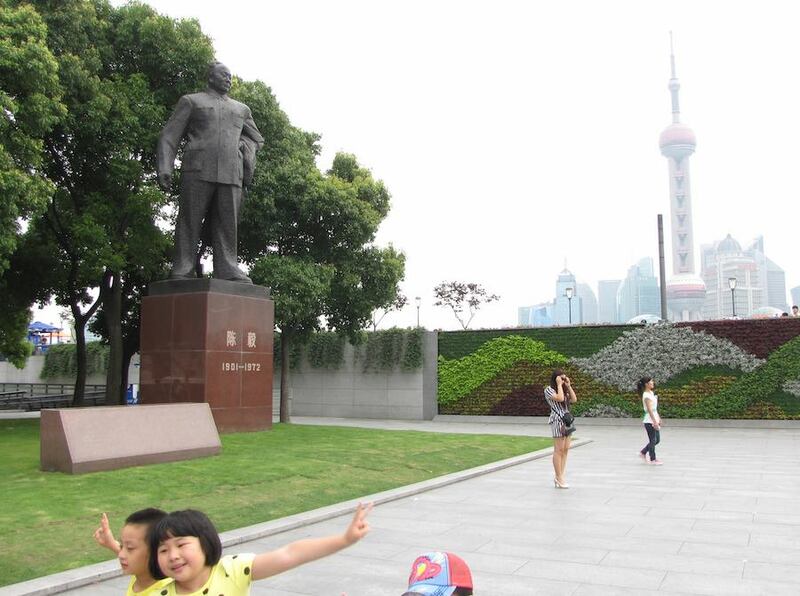 Mao statue in Shanghai, China with financial district in the background. See more of my photos from China. I know why focusing on the root cause isn’t realistic in most cases: the organization isn’t willing to build a customer focused continual improvement culture built on a foundation of respect for people. It is true in such cases using band-aids makes sense: using them can make you more effective than not using band aids at all.